Lack of privacy. Your emails may need to be more confidential than free email allows. In many industries you could get in legal hot water if you aren’t taking measures to ensure customer privacy. Lack of productivity. Your free email might be so basic that you could be losing out on productivity and collaboration tools that exist in business-class email. Lack of professionalism. You might also think that it’s fine to have a ‘yourcompanyname’@freeebizemail.net address. But professional email equates to a more professional and polished image. If you want your customers and prospective customers to take you seriously, you need to take your email seriously. Many small businesses think they can’t afford business-class email or that they can’t justify it because they’re ‘small’. Some small business owners think they don’t have the technical resources to implement a business-class email. You don’t have to go with MS Exchange, manage an email server, and continually fight to allocate enough resources to manage things. A scalable business-class email solution is more affordable and easier to implement than you think. Find scalable email that will grow as you do. Some small business solutions might be too small based on your plans for growth. Make sure you choose something that will grow with you. Look at an email solution that doesn’t require a lengthy contract. That way, if you use it for a while and it’s not working out, you won’t be stuck with something that’s ineffective. Look for something with ongoing syncing as well as something that’ll work in a heterogeneous environment so that you and your team can work with your choice in operating system, smartphone, etc. 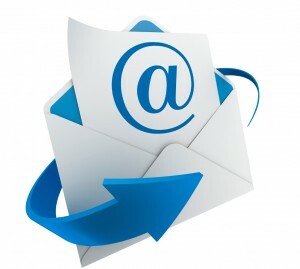 Opt for business email that offers collaborative features. 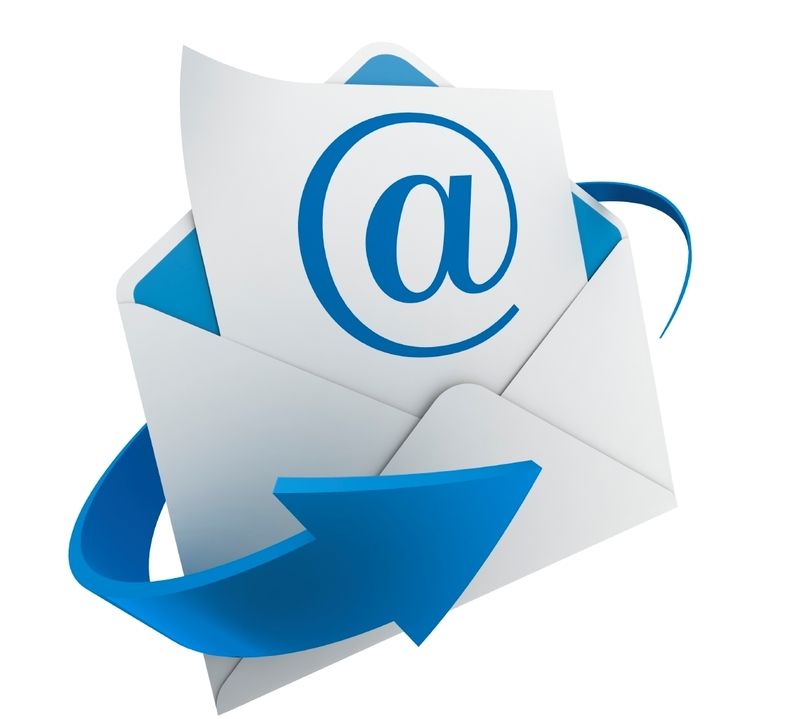 This helps email be more than just a communication tool for your business. It helps you boost teamwork and productivity, too. Try before you buy. If you can check out demos of cloud-based collaborative email options you’ll get an opportunity to see what features are available and see what they can offer your business. Ready for business-class email? GetSync’d with your team and with all devices with Kerio Connect hosted email from GetSync’d. GetSecure is also available with your subscription to help you avoid spam and other productivity killers. Learn more: Kerio Connect features and benefits.